The summit is organized under the auspices of the Energy and Natural Resources Ministry and in association with Turkey's Energy Market Regulatory Authority (EMRA) energy watchdog. It will provide a platform to discuss and exchange ideas on the impact of the transformation of the energy market in Turkey and the world, future energy trends, the expectations and requirements of the Turkish energy industry, the effects of digitalization in the sector and energy geopolitics in the Middle East. The latest developments regarding Eastern Mediterranean energy resources, which caused and escalated regional tensions due to security and diplomacy problems, including political rows among the countries in the region, will be discussed within the framework of international law, security and diplomacy as well as in technical and economic terms. 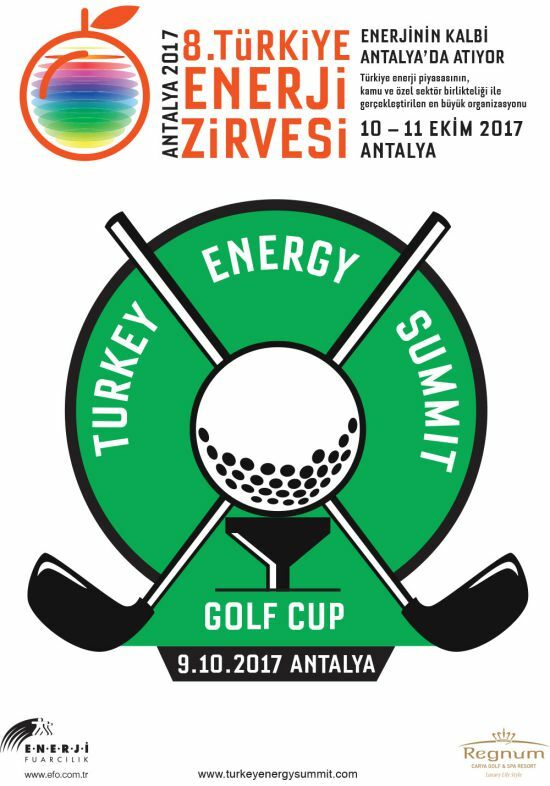 In addition to sector players, energy authorities from government institutes will also participate in the summit. EMRA Chairman Mustafa Yılmaz, Turkish Grand National Assembly (TGNA) Energy Commission Chairman Ziya Altunyaldız Georgian Energy Minister llia Eloshvilli and Northern Cypriot Energy Minister Sunat Atun are also scheduled to attend.